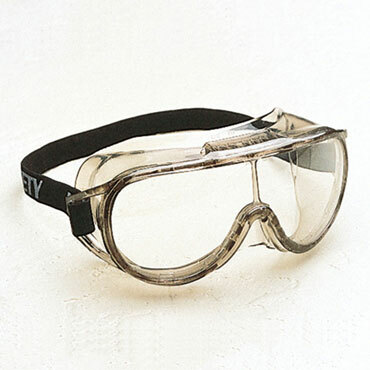 A must-have for eye protection! These essential gardening goggles will protect your eyes from particles when you are using a duster, sprayer, chipper or lawn mower. Unique vent system permits a constant flow of air over lens to prevent fogging. Adjustable strap; one size fits all adults.